After your wedding date, the next major decision you are about to make is the location. At this point, you don’t have to pick the exact location yet. 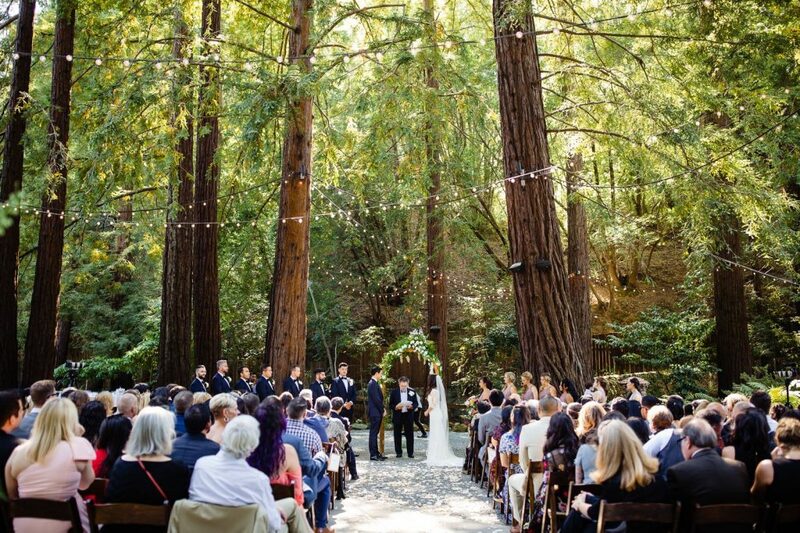 Instead, what you should do is to choose a type: indoor wedding vs. outdoor wedding. There are many different locations, but they all come down to those two types. We’ve been to many indoor and outdoor weddings, and even ones that mix between the two. In this post, we will let you know what you should take into consideration, and correct some common misperceptions. Even if you already know which one you like, keep on reading to know more about what you should prepare. Other websites say: if you invite lots of guests, you should opt for an outdoor wedding because indoor venues have a smaller capacity. What we believe: although outdoor sounds “bigger”, it doesn’t always equal “larger capacity”. Many indoor venues can accommodate far more people. How can it be possible? Let’s look at an outdoor wedding at a backyard/garden. It won’t hold more than a hundred guests. 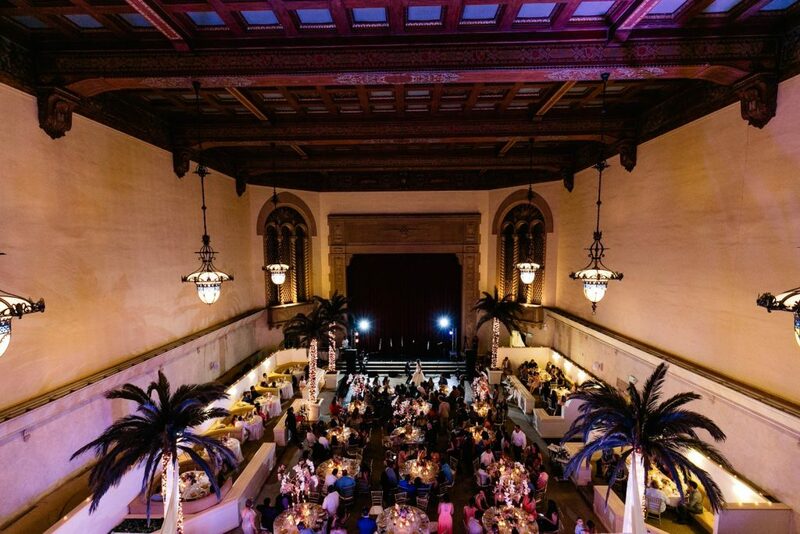 Meanwhile, an indoor wedding in a grand ballroom can hold up to 200 (or more). So, capacity is the factor to choose the exact location/venue AFTER you figure out if you like an outdoor or indoor wedding. 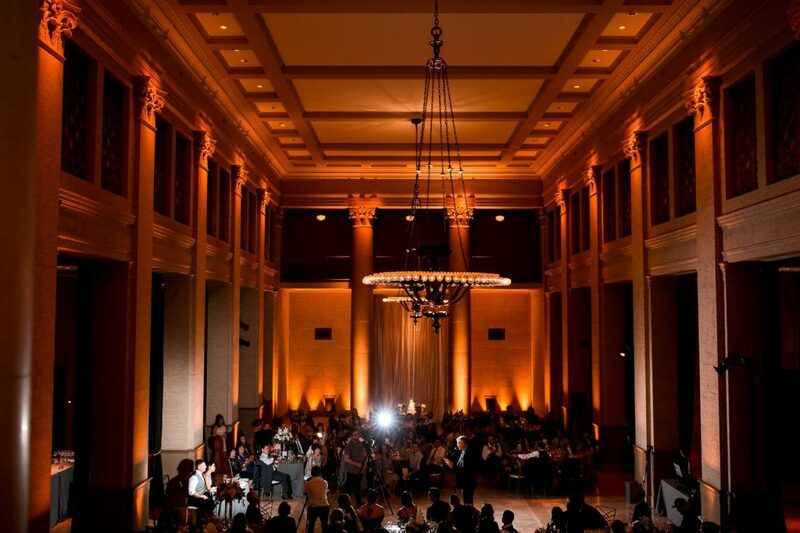 Wedding venues like this can hold more than 200 people. Other websites say: outdoor venues have gorgeous views, better than indoor venues. What we believe: none is more beautiful than the other. They both have distinctive beauty. If you think indoor is less than “beautiful”, what would you describe a private mansion with gorgeous decoration or a hall that has amazing architecture. All depends on your personality, which we will talk about soon. Other websites say: an outdoor wedding doesn’t need as much decoration as an indoor one. What we believe: outdoor or indoor doesn’t decide how much decoration you need to have. Rather, they affect the type of decorations you are using. 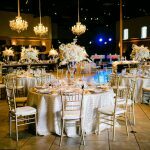 If you use real candles or delicate flowers, an indoor wedding like this will be a better choice. Indoor is more friendly to your real flowers and candles. You know the wedding date, you know the season. This is an important factor to consider. Not only for you but also for your guests’ comfort. If your wedding is in cold months, consider an indoor wedding or a mix of outdoor (ceremony) and indoor (reception) to keep the guests comfortable and warm. When you decide to go outdoor exclusively during cold months, you should have adequate heating available for your guests. If your wedding is in the summer, be aware that heat can be an issue if your outdoor ceremony is at noon without cover or shade. 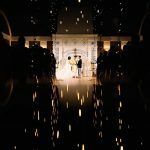 Is your wedding in the rainy season? If yes, you already know the answer. In general, an indoor wedding is more weather-proof than an outdoor wedding. However, with proper planning (heat, cover), that wouldn’t be a big issue. Tips: shade and cover are worth considering to have better outdoor ceremony photos. If you are the type of people who love outdoor and travel, it is easy to see you with an outdoor wedding. However, this doesn’t mean an indoor wedding is not for you. I had a couple who chose “travel” theme for their indoor wedding. How could they do that? Some cute ideas of decoration: suitcases, maps, desktop globe, etc. If you like to have lots of trees, grass in your photos, outdoor seems like an easy choice. 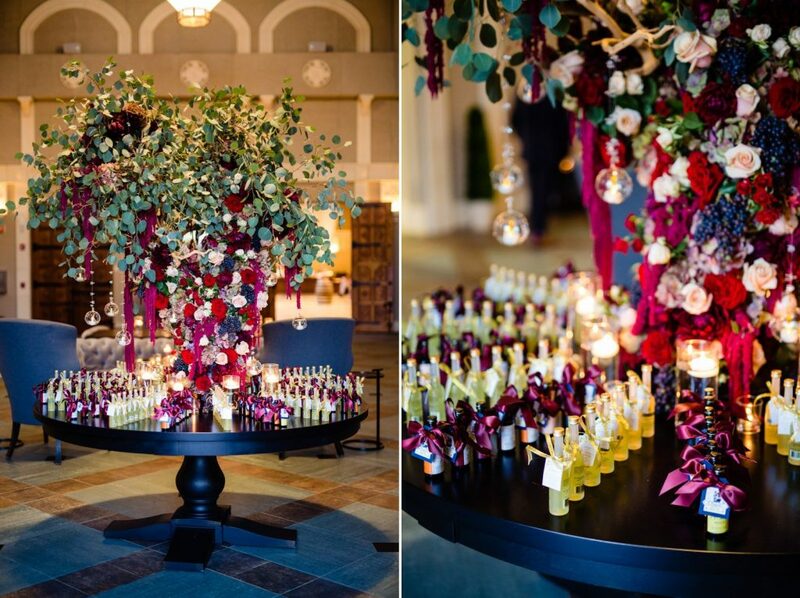 If you don’t like too much green and prefer colors, indoor wedding is easier to achieve that. If you like natural light, although there are some indoor venues that have lots of natural light, an outdoor venue would be a better option. However, one thing to note is that not every outdoor wedding venue has the same quality of natural light. The more they are covered by tree or walls, the faster they lose light. Take the season into consideration: daylight is shorter during the winter. If artificial lights (such as bistro lights, chandeliers, uplighting, etc.) plays an important role in your setup, indoor is a better choice thanks to the ceiling. Although you can set up some bistro lights outdoor, that’s pretty much what you can do. 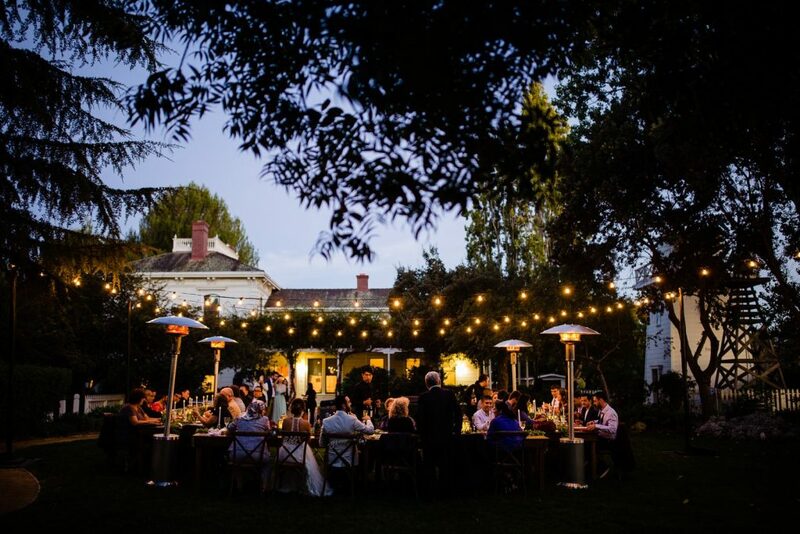 Bistro lights are pretty much what you can do with outdoor wedding. 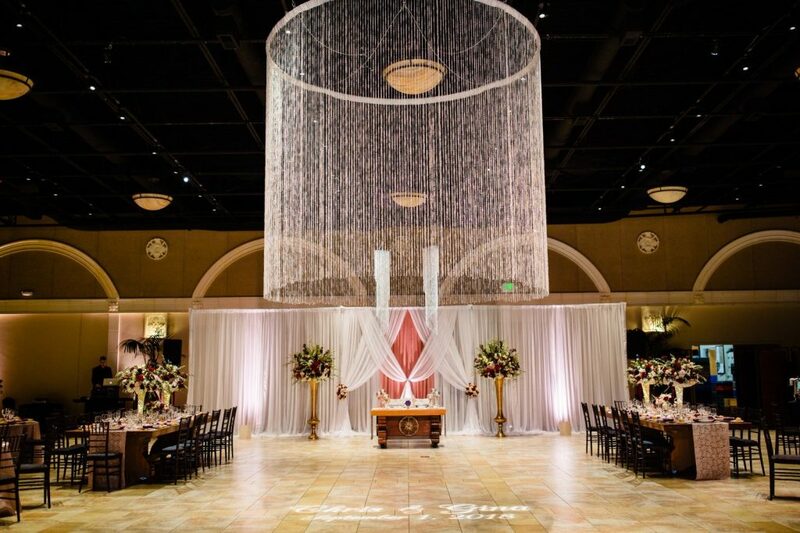 Huge chandelier like this can only be possible for an indoor wedding. 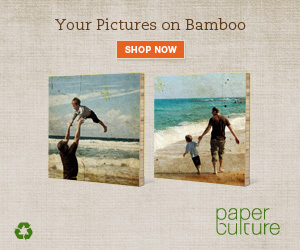 Outdoor: rustic, bohemian, romantic, vintage. Indoor: industrial, modern (even classic). Although there are more factors to consider (such as photographers, noise, travel, etc. ), in our opinion, the biggest factor is the weather. If you anticipate that the weather in your area is extremely hot, cold, or rainy, indoor should be better because you don’t want to plan everything outdoor just to move inside when the weather doesn’t cooperate. As we said earlier, preparation is crucial. Know what opportunities and challenges they bring and prepare accordingly. What I can advise is to start planning early and lock down venue ASAP, especially if your wedding is in the peak season when to have to compete with many other couples for your ideal venue. 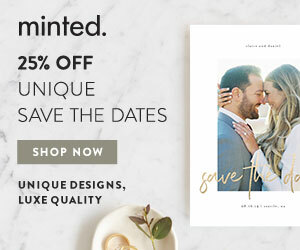 Receive our favorite weddings, trends, advice and promotions! 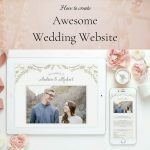 Do you want to get more wedding planning tips?